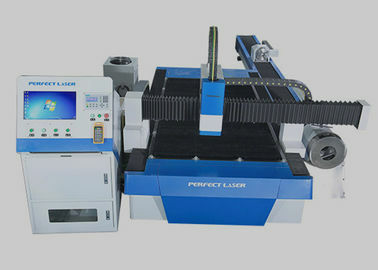 Wuhan Perfect Laser is a professional manufacturer of optical fiber cutting machine. 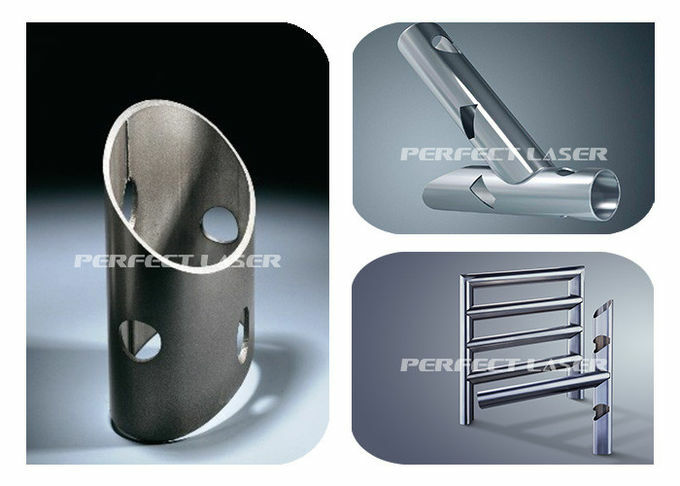 In order to meet the cutting needs of customers for the tube material, Perfect Laser has recently introduced a fiber-optic tube and metal pipe cutting machine with imported servo motor and guiding transmission mechanism. Professional software can freely design various graphics or texts for instant processing, flexible processing, simple and convenient operation. 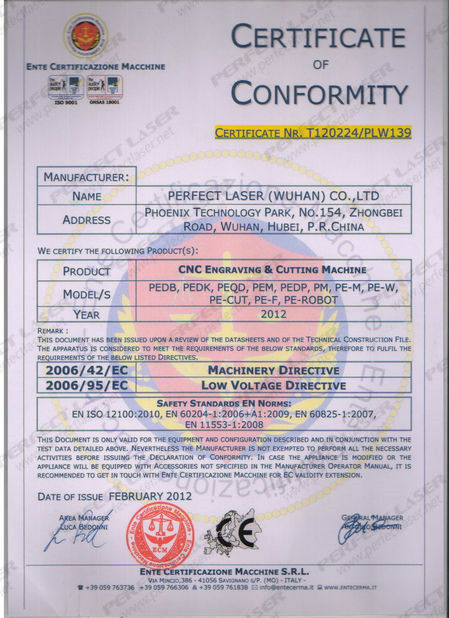 At the same time, the fiber laser cutting machine produced by Perfect has extremely high stability. 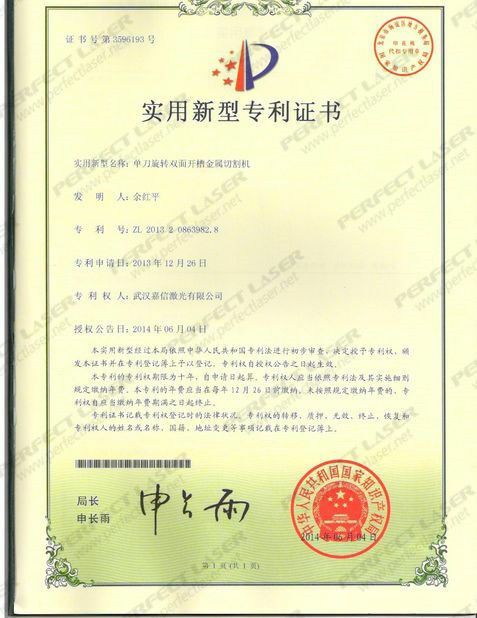 It adopts top-grade fiber laser, stable performance, and the service life of key components can reach 80,000 hours. The laser is maintenance-free, extremely low maintenance cost, and no laser working gas. Optical fiber transmission, no need for reflective lenses, saving a lot of maintenance costs. The product is easy to operate and maintain, and the optical fiber is transmitted without adjusting the optical path. Application industry: sheet metal manufacturing, sports equipment, fitness equipment, grain machinery, textile machinery, engineering machinery, locomotive manufacturing, agriculture and forestry machinery, elevator manufacturing kitchen utensils manufacturing, ventilation pipes, decorative advertising, laser external processing services, and other machinery manufacturing and processing industries. 1. Unique cutting head protection technology to ensure the stability and reliability of the entire process. 2. Fully enclosed design, safe and pollution-free. 3. A multi-purpose machine, cost-effective, can cut metal sheets, but also can cut metal pipes. 4. It has good toughness, light weight, corrosion resistance, oxidation resistance, low density and greatly improved processing speed. 5. Can cut round tube with diameter of 200mm and square tube with diameter of 180mm, with automatic feeding function. 6. The segmented rectangular tube is welded to the bed to enhance the strength and tensile strength of the bed, increase the tensile strength and stability of the guide surface, and ensure no deformation. 7. No manual operation, simple auto focus. 3. After-sale service:. Any questions or problems after receiving the product, please feel free to contact us. Problems would be solved for you immediately.